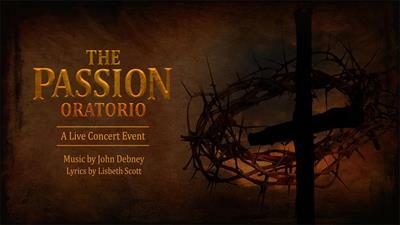 For Immediate Release (Burbank, CA)— Debney Productions and Costa Communications, in cooperation with Icon Productions, announce the DVD/On-demand release of “The Passion Oratorio: A Live Concert Event.”The concert was filmed before an audience of over 6000 people at the world-renowned Mosque-Cathedral in Cordoba, Spain. It was the first orchestral concert performed in the mosque in over 40 years. For more information go to www.thepassionoratorio.com to view the trailer: https://youtu.be/aLtZUEooyvU.